For now, the reliability of circuits becomes more and more important for operators and users. “1+1” line protection can increase circuits reliability, but some SDH devices do not have this function, it will cost much for them to buy another set of SDH device to realize this. The HC-OE120-OP 155M transmit protection device is one of the economical solution for this. 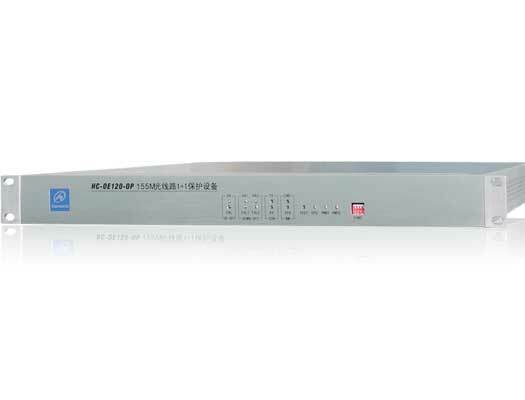 It is easy to use and cost much lower, also it supports CLI and SNMP network management. Configure: 9600bps, 8-bit data, 1-bit stop, no data stream.